Motivated Seller! 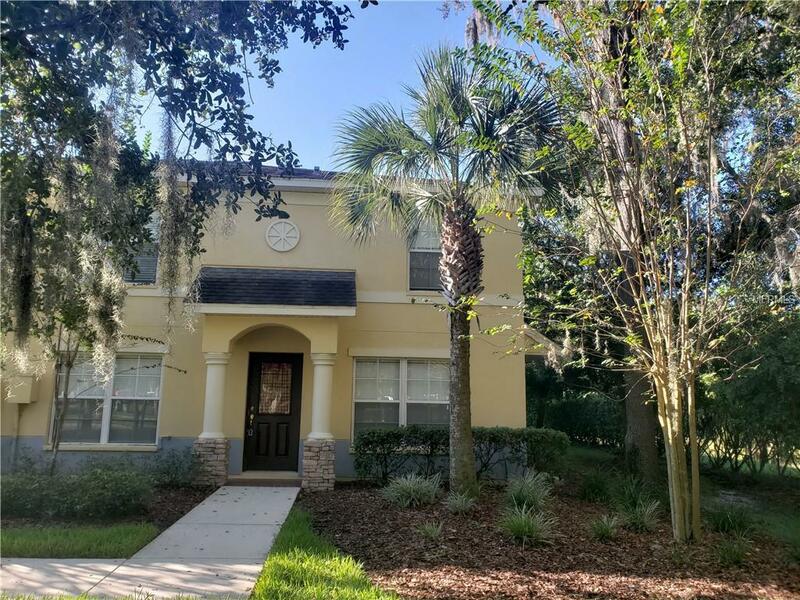 Eiland Park Townhomes are centrally located in Zephyrhills, close to Shopping, Doctors and an easy commute to Tampa, Lakeland, Wesley Chapel, or Plant City. This Gated Community offers a Pool and Playground. This End Unit home features 3 Bedrooms and 2 1/2 Baths. The Kitchen has been completely updated with Granite Counters, Real Wood Cabinets, and New Stainless Steel Appliances. Call today to see to this! Listing provided courtesy of Century 21 Bill Nye Realty,Inc.